This is book 2 of The Tania Series. My daughter loves to help around the kitchen. 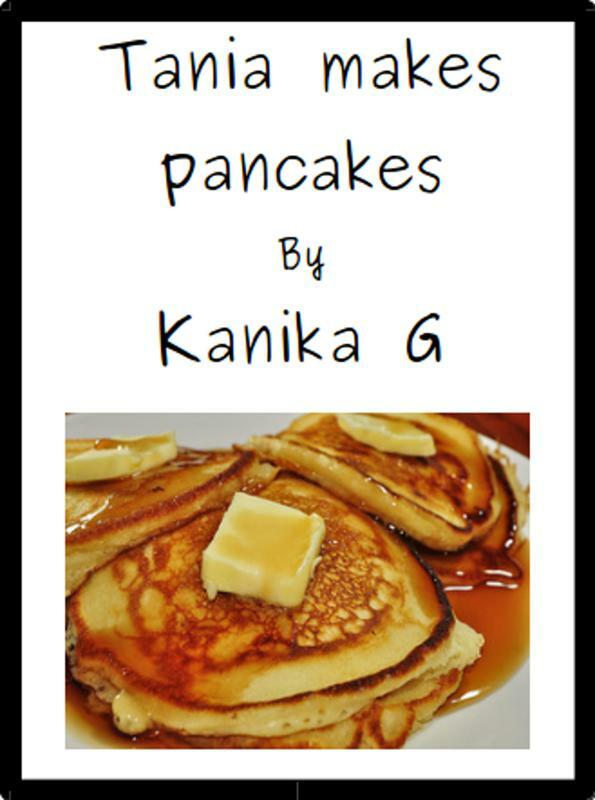 So I wrote this story about a little girl and her mother who make pancakes together. Paperback: The story is available as a part of the anthology called The Tania Quartet. To buy from amazon USA click here.